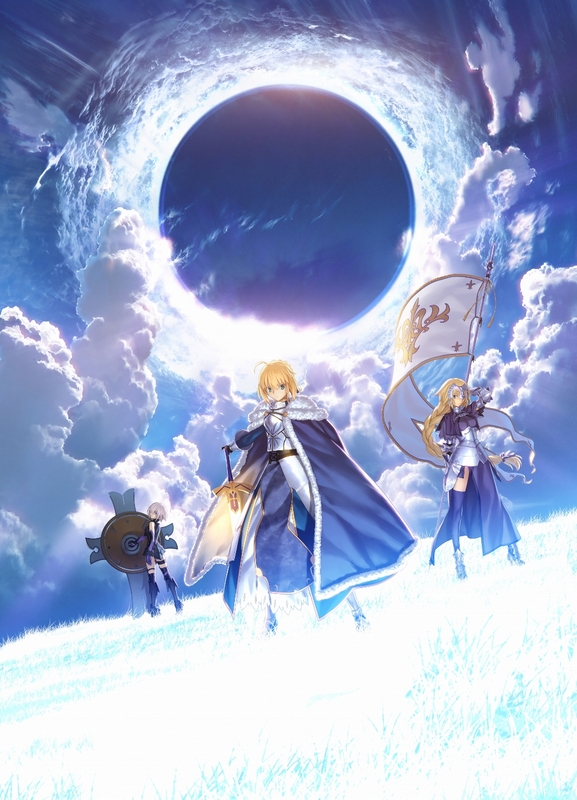 According to a report on the Kultur blog, Fate/Grand Order earnings since its launch in 2015 have topped $3 billion. Within 4 years, the game has managed to top the Metal Gear series’ 32 year earnings of $2.5 billion. FGO‘s total microtransaction earnings have come out to over $3 billion recently, meaning they have made the equivalent of selling 50 million video games at a standard price of $60. Maple Story also currently sits at a little over $3 billion in revenue, but it looks like Fate/Grand Order will soon take it over as well. The next franchise which stands above FGO would be The Legend of Zelda series which has made $3.2 billion during its lifetime.